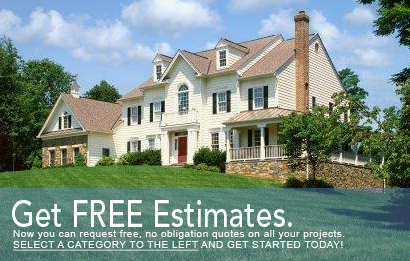 Click on a link below to find contractors. Before you start your next project, you'll want to do your research first. Browse our home library. NO SPAM. We will never share your information with any third party. Read our policy. If you are state licensed and insured, you can become a member of our contractor network.